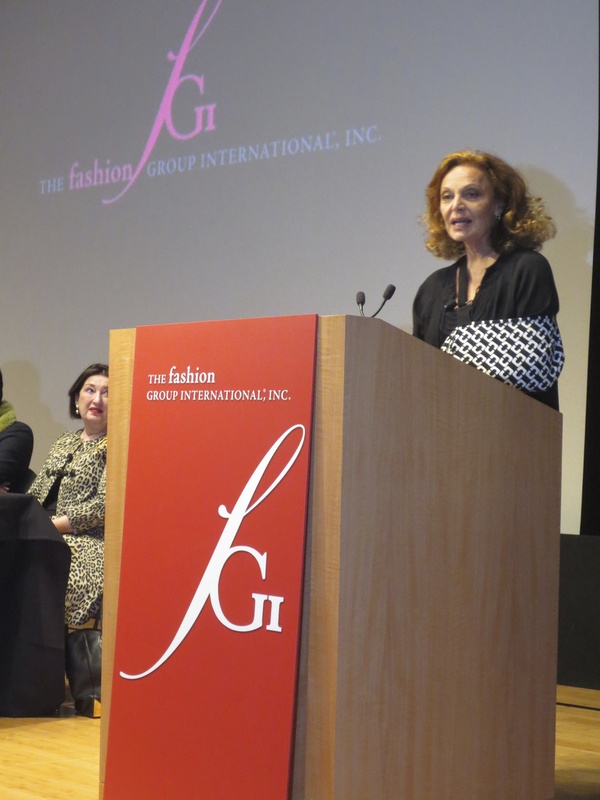 So this week I attended the Fashion Group International’s Ready to Wear Fashion Trend Presentation with host Diane von Furstenberg and discussion panelists blogger Bryanboy, Fashion Consultant Julie Gilhart, Fashion Editor Ana Maria Pimental, Saks Fifth Avenue Fashion Director Colleen Sherin and Beauty Director of InStyle Magazine Amy Synnott D’Annibale. 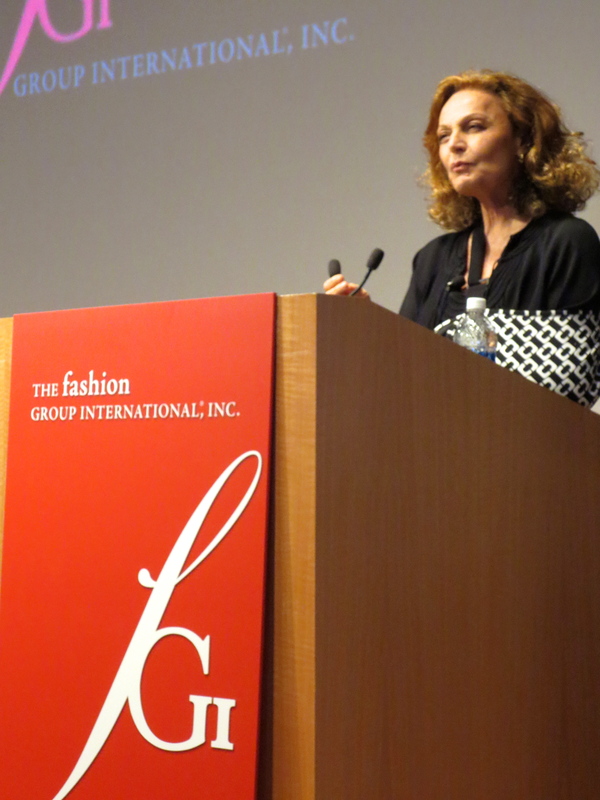 Between the video and panel discussion, there was a lot to be said about current Ready to Wear fashion trends. 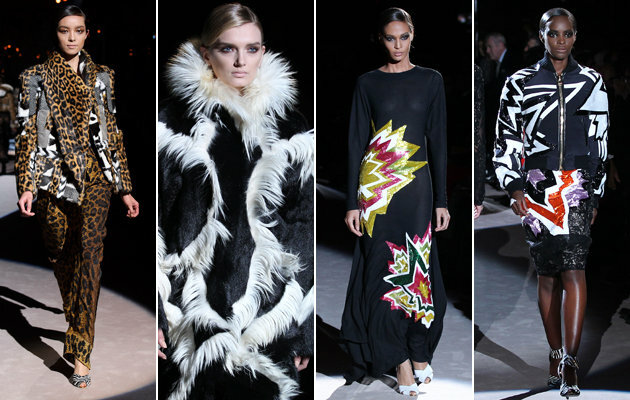 The presentation mentioned several interesting trends including what I’ve been talking about on the blog; art, graphic prints and pop art on garments like that of Tom Ford’s Fall 2013 Collection (shown below) and Mary Katrantzou Spring 2011 Collection. 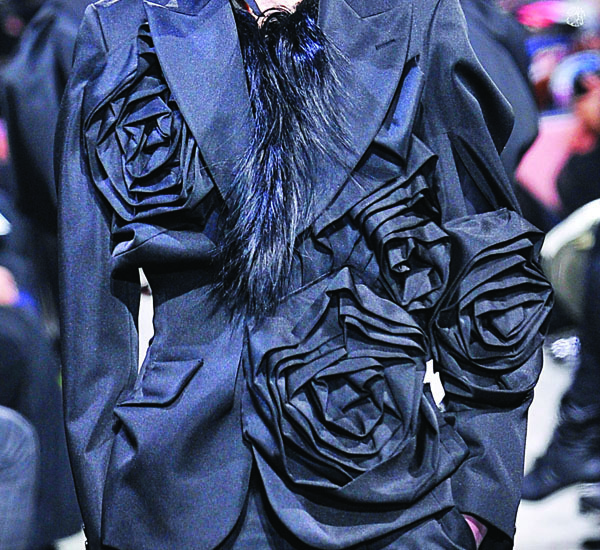 Also on the trend list, 3D fabrics and ‘touchy-feely’ quality like Commes des Garcon’s rose fabric manipulation in his Fall 2013 Runway Collection shown in Paris shown below. The presentation also touched on Marc Jacob’s nightwear to red carpet lingerie looking collection, hot pants and the Chanel runway boots shown for Fall 2013 shown at Paris Fashion Week. 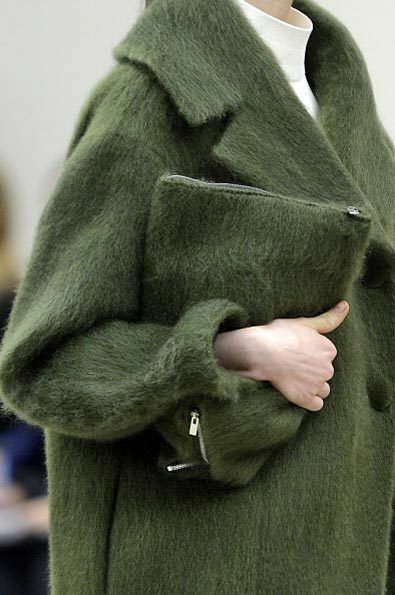 It was noted that slouchy, comfortable and less rigid handbags like those from the Celine Fall 2013 Collection (shown below) were making the trend list. In an amazingly patterned arm sling, Diane opened up the panel discussion asking the question: “what is fashion?” She added that “anything goes” these days as you see people wearing high and low end, mixing it all together. She also said that “everyone is a stylist.“ Bryanboy answered that it was about comfort; “lifestyles are different now…women work insane schedules” so they need clothing that will go from day to night. As someone that fits into that category, I wholeheartedly agree with that statement. The conversation continued with comments about the future of fashion shows in the digital age, accessories on the runway, Yves St. Laurent’s Collection and John Galliano’s racist remarks. Diane brought up some major points including that shoes are really not accessories since a woman thinks about where she is going and if she will have to walk first before deciding the rest of her outfit. She also mentioned that 3D printing is big now and that if you don’t know what it is you will. When asked about the price of clothes going through the roof, Diane commented saying that her wrap dress “…was 86 dollars back in the day, now it’s about 400 dollars.” She explained that “things are different” and designers have more expenses. In the past, models would bring their own shoes to runway shows. Moral of the story is that there are definitely trends happening but it is true that seemingly “anything goes” these days and everyone is simply adjusting to the rapid pace of change with the advent of the digital world in which we are living.